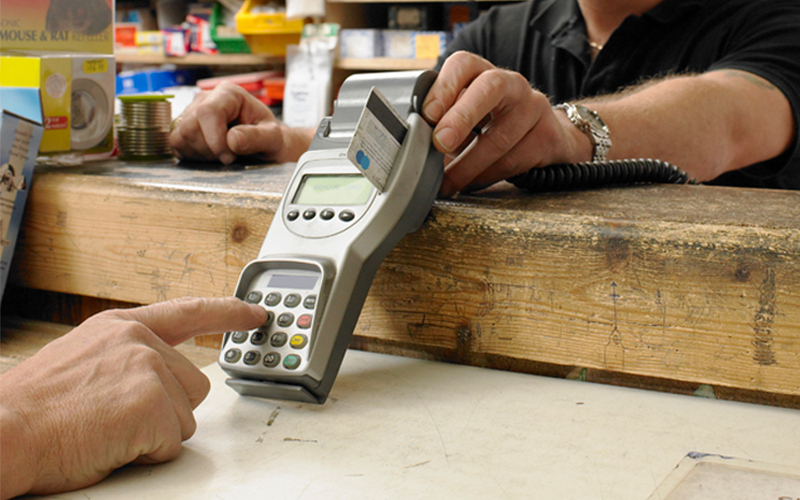 Payment solutions provider Paynear Technologies Pvt. Ltd has acquired Singapore-based mobile commerce firm GoSwiff for an undisclosed amount, the startup's founder and managing director Prabhu Ram told VCCircle. The deal value was not disclosed, but a report in The Economic Times pegged it at $100 million (Rs 650 crore). Ram, however, called the reported deal amount “speculative” and said there was nothing to confirm. He said the money for the deal was being generated through the firm’s own channels. “We have some capital available with us. We also have promoters who have given us debt for this transaction. This transaction has a very small equity portion, our own capital, and largely through debt,” he said. Ram further added that the company was backed by SRI Capital, a seed-stage investor owned by Sashi Reddi. Paynear also raised $5 million from Harvard Business School alumnus Deepak Yadav in March 2016. Yadav is the chairman of Yadu Corporation, which has interests in power generation, sugar, distillation, beverages, software technology, real estate, hospitality, and education. In December 2015, Paynear raised $2.5 million in pre-Series A funding from serial investor Mitesh Majithia. GoSwiff is a global financial solutions provider, which has subsidiaries in Thailand, Indonesia, Russia, Africa, and the US. The firm is owned by Swiss billionaire and currency ink maker Maurice Amon. “The acquisition will help Paynear expand its presence to 18 markets,” Ram said. The firm is currently present in 20 cities in India. It will also provide the firm with an employee base of 200 people. Founded in 2013, Hyderabad-based Paynear helps businesses and merchants make digital payments through mobile point-of-sale devices and an app. The company has recently received a GST licence. "We have started building holistic solutions which enable small and medium merchants to do invoicing, cataloging, payments plus the local taxation integration, all through one platform," Ram explained. He added that the acquisition will enable the firm to position itself strongly in the SMB segment, and as there were few players in the market with such a large geographical reach as Paynear, the firm had a head start. Paynear clocked revenues of Rs 33 crore in FY16-17 and a profit of Rs 3 crore, and is targeting revenues of Rs 110 crore in FY17-18 with a marginal EBITDA. GoSwiff posted revenues of Rs 144 crore last year.